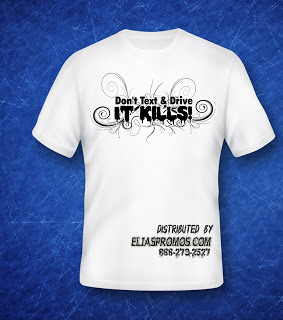 Texting and Driving! 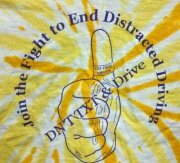 It Can Wait!! 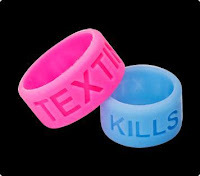 Stock Pink or Blue with Texting Kills or Red W8 2 TXT! Ships in 24 hours! 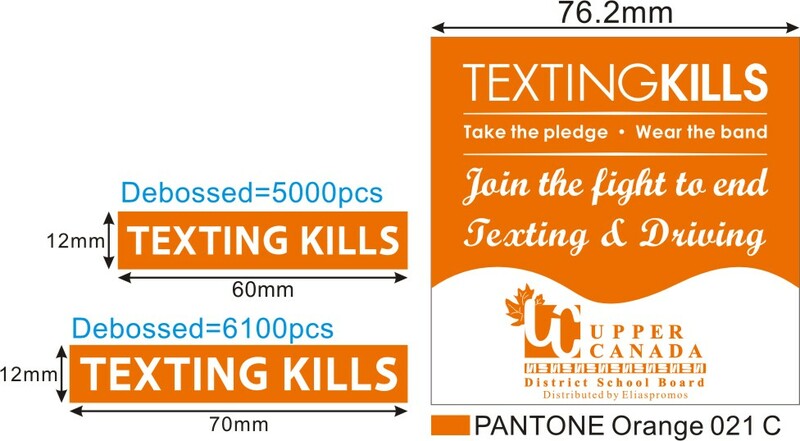 Custom Colors & Custom Text available in 2 weeks ! Hot Special on Blue Stock Thumb Bands to keep our Roads Safe!! 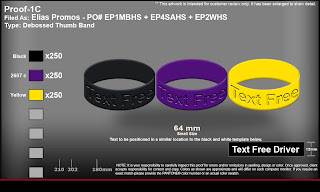 Hot Special on Stock Thumb Bands to keep our Roads Safe! !